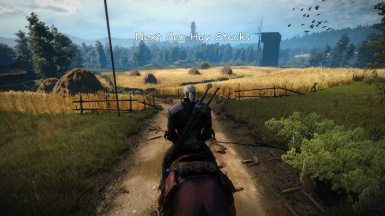 Changes the meshes of all the haystacks in the game to what I think looks more like real life haystacks. If file is broken, download with mirror. If you have a mod suggestion check out this thread.